We think that it’s a matter of personal choice if you decide to wear makeup to your gym or workout everyday. Some women call it vanity while others may call it insecurity, it’s so easy to point others out in a crowd, but everybody’s opinion of wearing or not wearing makeup differs variably. 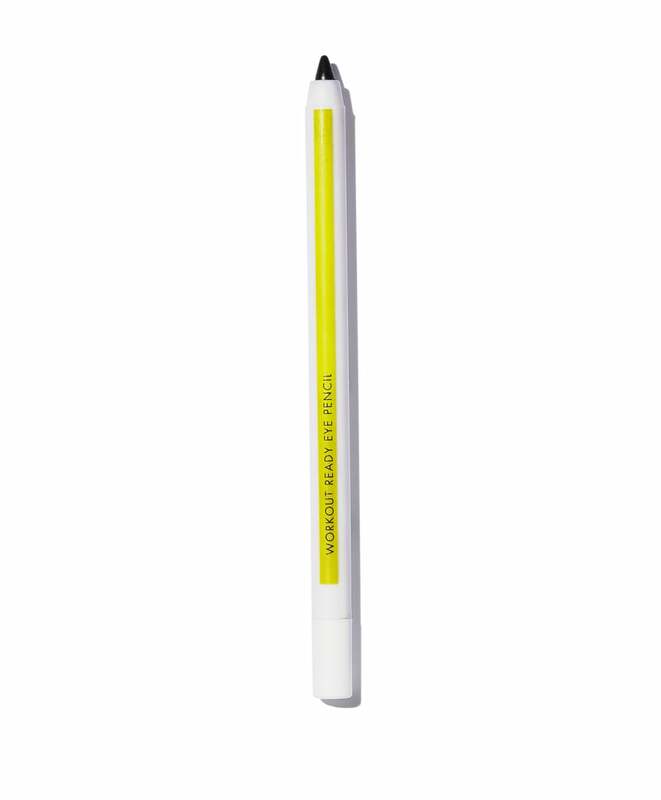 Some wear an eyeliner or a blush-on for a upbeat glow, whereas some choose to go out with a full blown look. But who are we to judge, right? 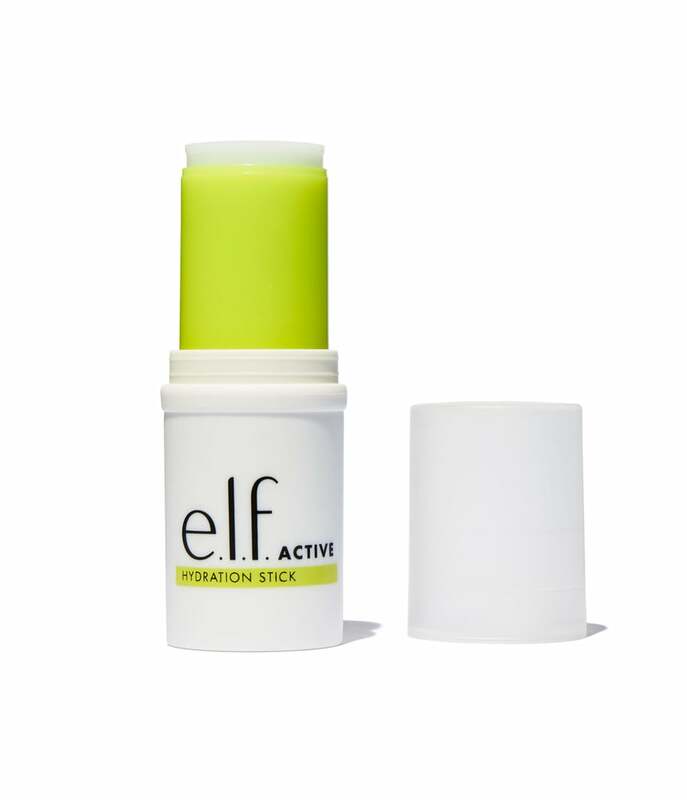 The past few years started trending with clothes specifically designed for workouts and athletes and then these skin and makeup brands such as; MAC, Clinique and Tarte came up with workout makeup lines, and now E.L.F has also joined the bandwagon with their sweat-resistant and affordable makeup line, E.L.F Active. Bravo! This colourful collection comes in brilliant and cute packaging which instantly catches ones attention. 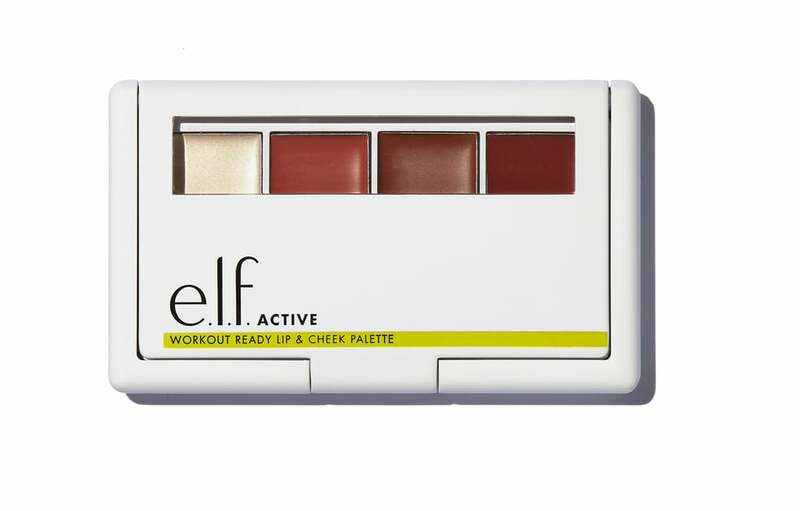 So if you’re a workout junkie and beauty obsessed, then E.L.F.’s Active Makeup Line is made just for you! 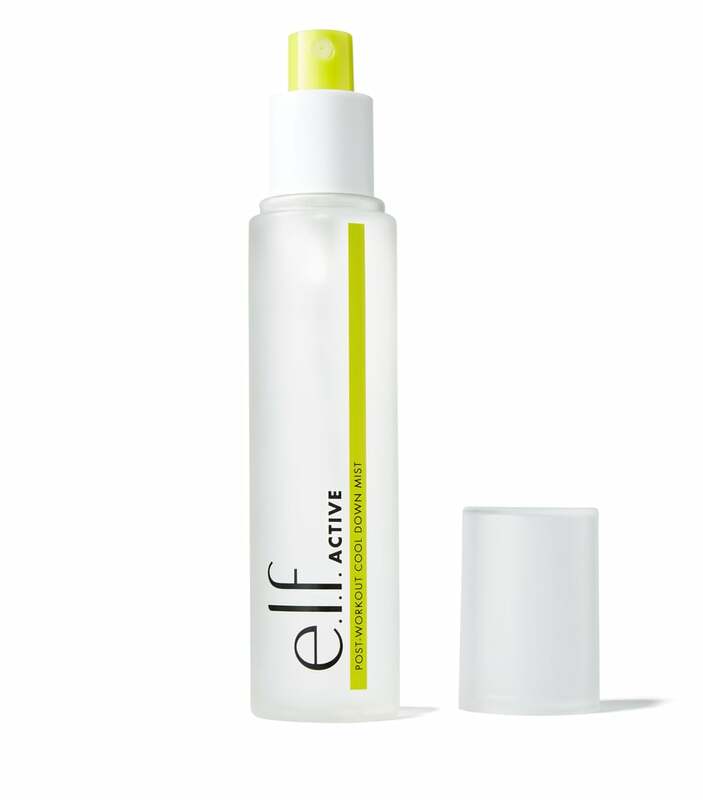 Sweat as much as you can and come out like a shining star! 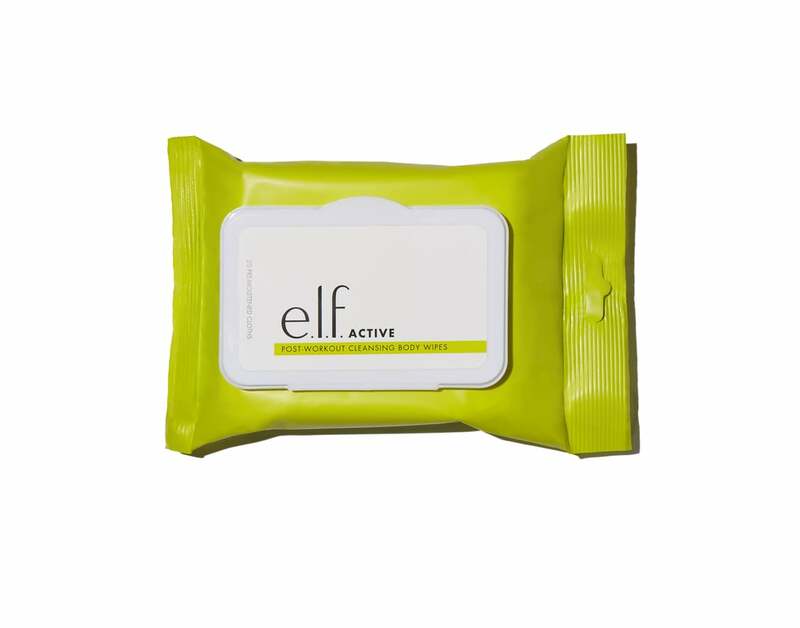 Visit www.elfcosmetics.com because THEY DELIVER TO PAKISTAN! 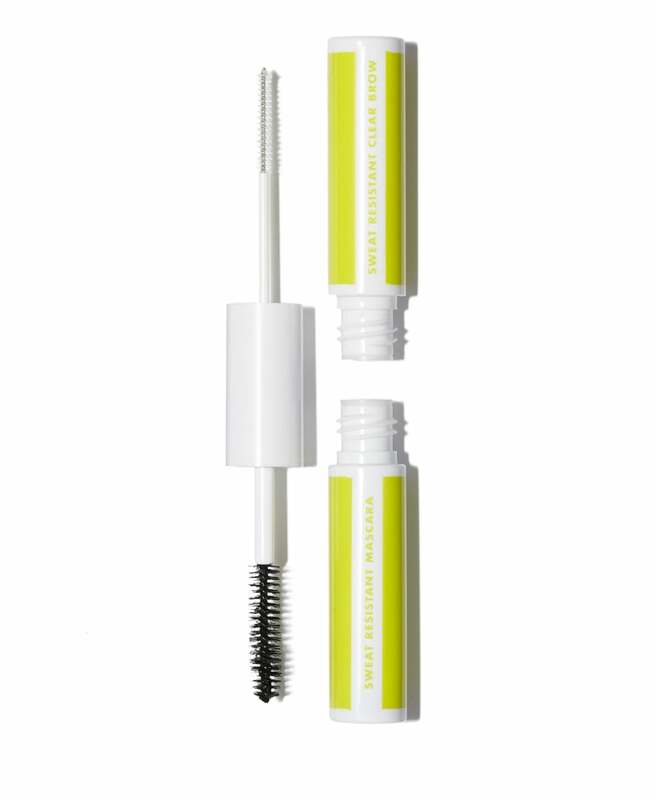 With the active waterproof eyeliner, how do you make more come up? I almost broke it trying to turn it. Haven’t had it but a week.